Not to be confused with its sophisticated upstairs neighbor, 1789 restaurant, this nautically themed basement bar (note the oars on the wall) caters largely to a college crowd. 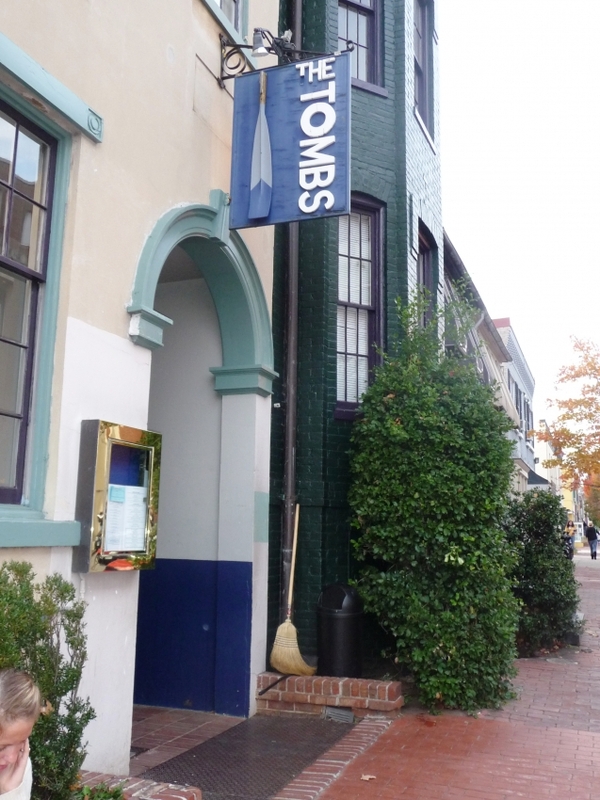 Some might even swear that the bar is in fact owned by Georgetown University (it is not). Sit at one of the sturdy wooden booths and munch on basic American fare, such as burgers and chicken sandwiches, or come have a drink at the bar.